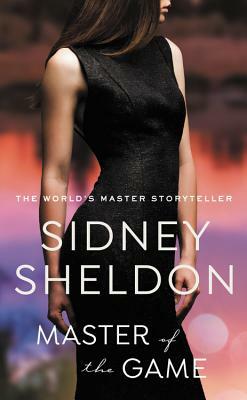 PREPARE TO BE DAZZLED BY THIS CLASSIC BESTSELLER FROM MASTER STORYTELLER SIDNEY SHELDON! She is the symbol of success, the beautiful woman who parlayed her inheritance into an international conglomerate. Winner of a unique position among the wealthy and world-renowned. And she's a survivor, indomitable as her father, the man who returned from the edge of death to wrench a fortune in diamonds from the bleak South African earth. Now, celebrating her ninetieth birthday, Kate surveys the family she has manipulated, dominated, and loved: the fair and the grotesque, the mad and the mild, the good and the evil -- her winnings in life. Is she the...MASTER OF THE GAME? The late novelist and screenwriter Sidney Sheldon remains one of the world's top bestselling authors, having sold more than 300 million copies of his books. He is also the only writer to have won an Oscar, a Tony, and an Edgar. The Guinness Book of World Records heralds him as the most translated author in the world.